It should be no trouble getting a licence again so long as you've got no criminal record, have a safe to keep the gun in and somewhere safe to shoot it. If it's been a while you could go on a days training to see if you still liked it and to brush up on gun safety. Thanks for your comment! I've been a good girl, not got caught yet, so no record. I have a double reason for wanting a licence as I do Tudor/Stuart reenactment too and it would mean we could get ourselves a musket again. And fear not, I would go out with experienced people looooong before picking a gun up again. I too envy you! I've never been on an organized shoot either. While I've shot literally thousands of time at clay pigeons, (and killed more than a few), I have yet to bring home a pheasant for dinner. On the other hand, there is a resident herd of elk here & I'll trade hunts with you any day. One never knows about the future & traveling you know. Elk shooting sounds different, never really done rifle shooting (airgun doesn't count) so it would be really interesting to have a go and to go with the locals, it would be amazing. You'd have to let us know if your in the "shires" although pheasant shooting can be very expensive if you want large numbers of birds! Twice lucky in a week... fist the ducks a d now a shoot..and some more game for the kitchen... good for you, sounds like fun....I wish we did those over here on this side of the pond. Yeah I did strike lucky this week, I've also been told I can go on a vermin shoot after the season is over so that should be another interesting day/night! Where in America are you? Well if you're a duck you're in trouble thats all I'm saying! I do not shoot but as a Lab owner, I love to watch him "work"...looking for things I have thrown for him, etc, It is amazing what they know how to do instinctively and I love it when it is used! Yeah it's bred into them, they know what to do. Watching these dogs crash through the bramble was amazing and all the time checking back with their owners to make sure they're not going to far off. I am getting in touch with you as I am looking for quality websites such as your englishhomestead.com, to place some adverts on your website and would like to know if this is something which would be of interest to you? Our neighbor raises and trains Chocolate Labs. It is awesome to watch him work his dogs. Yes our dog is quite large and packs away the chow LOL. He should top out around 150 lbs the vet says. 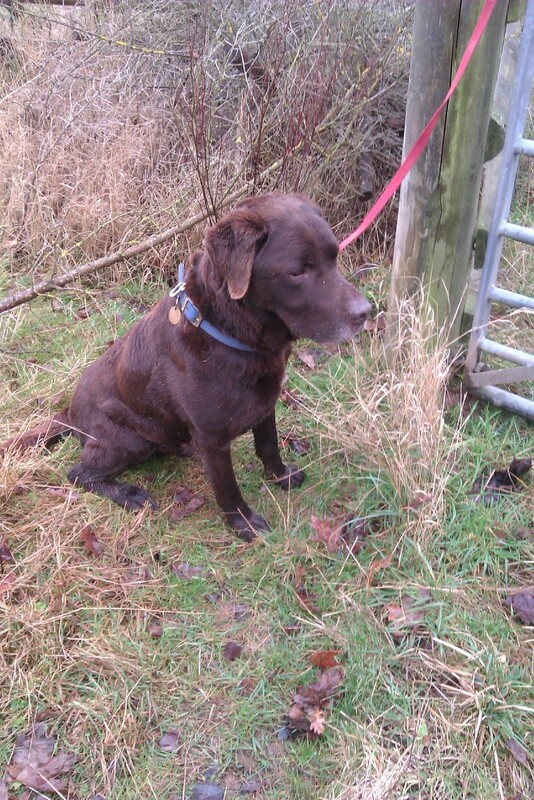 Thats going to be a big dog - I hope you don't have to lift him over too many fences! 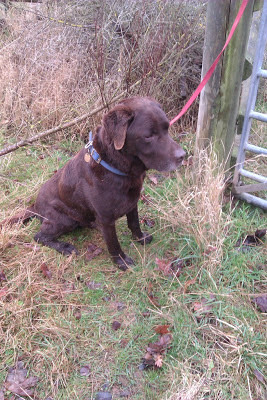 two of the dogs on the shoot were chocolate labs, quite big dogs, but powerful with it. A shoot is a pleasant day out isn't it. My uncle had them on his land quite often. My brother earned pocket money as a beater although I was terrified he was going to get shot. I love the taste of pheasant. Haven't had any since leaving England.